Over 3500 products have had their prices reduced! 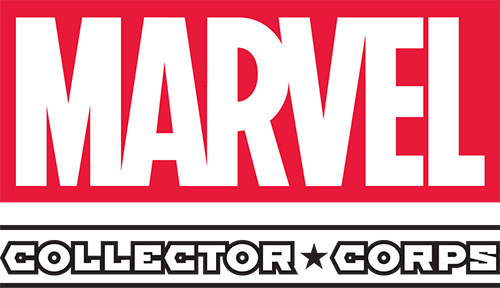 HOT TOYS & SIDESHOW SALE! 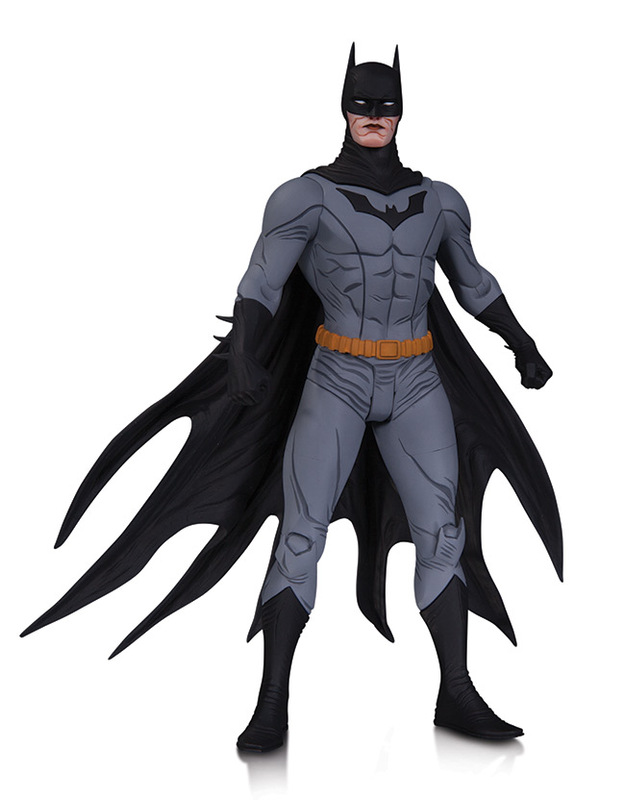 100 Items have been discounted from 1/6 scale figures to premium format figures. This new set features a new Gypsy Danger figure and the fan requested Horizon Brave, a Mark-1 Chinese Jaeger and one of the first Jaegers ever constructed. This set is priced at $37.99 and you can also get them as singles priced at $19.99 each. The Baby Otachi is a 6" rubber figure that features a detailed umbilical cord and bendable tail. This item is priced at $11.99. Toy Pizza Episode 50: Kickstarter! 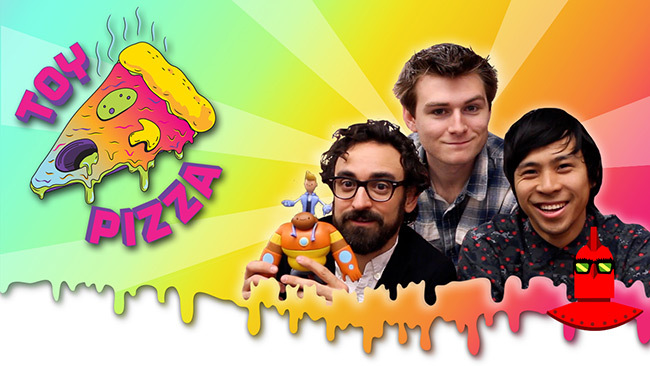 January 2015 - The Toy Pizza series on YouTube has a new episode online! Episode 50 features their action figure Kickstarter project! Episode 49 had a focus on action figures that need to be identified - check out the mystery toys and see if you can help them out. 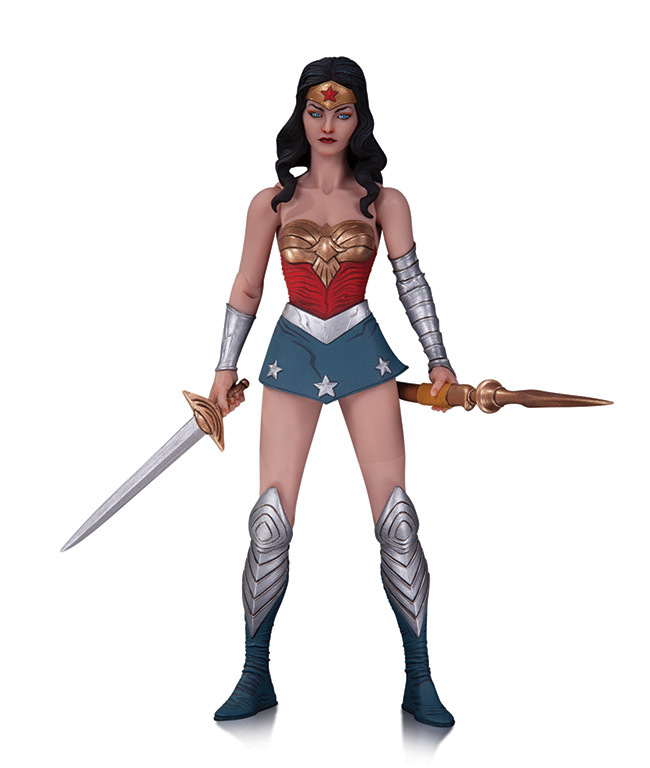 Almost 100 Items from 1/6 scale figures to premium format figures are now available at less than MSRP. 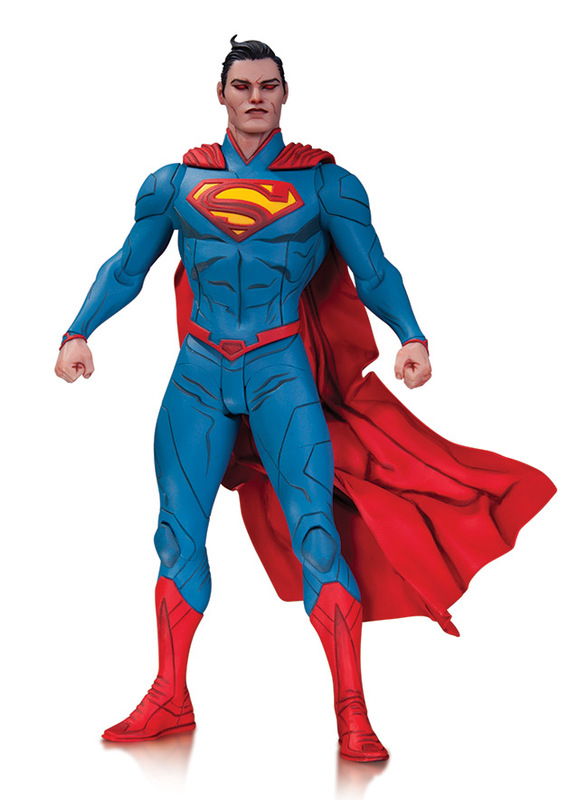 This fully poseable, 6.6" tall figure with a new unique sculpted slender body has highly detailed mock leather outfit and a classic painted colorway paint job. 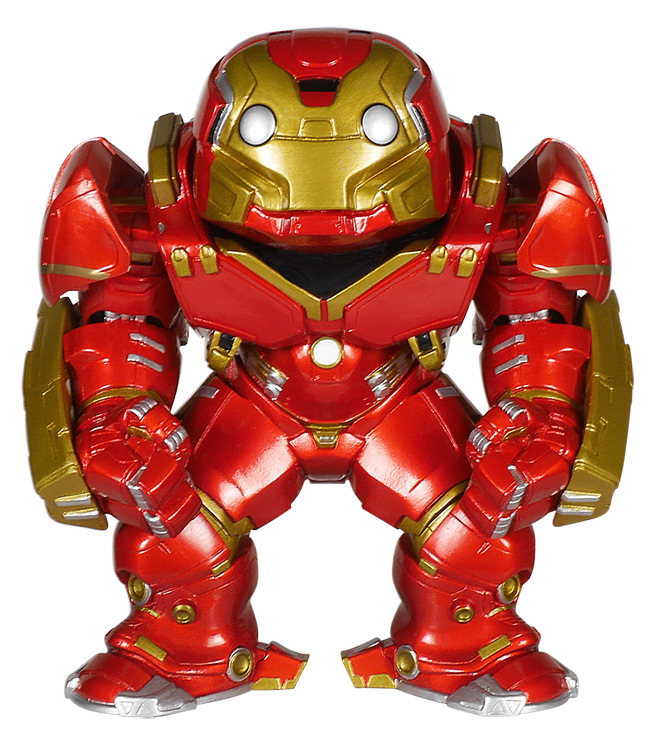 This cool new figure is priced at $54.99 which is $5 off the MSRP. The fan-favorite line of 6" action figures from the Emmy Award-winning animated series continues with Roxy Rocket! 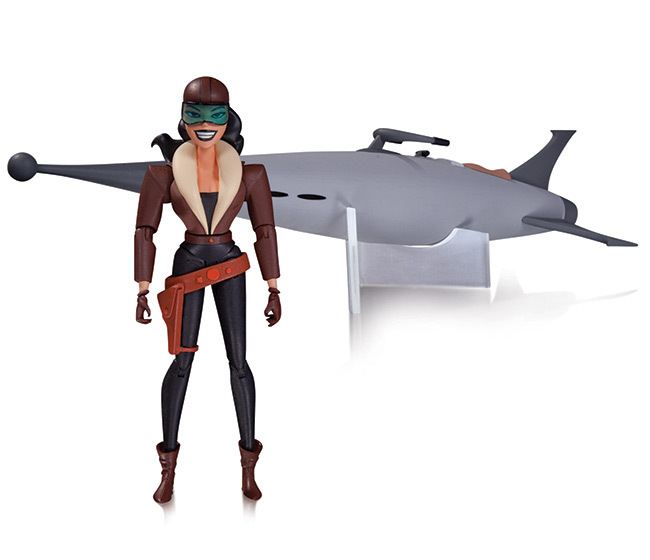 For the first time ever you can own Roxy and her famed rocket in this deluxe figure pack. 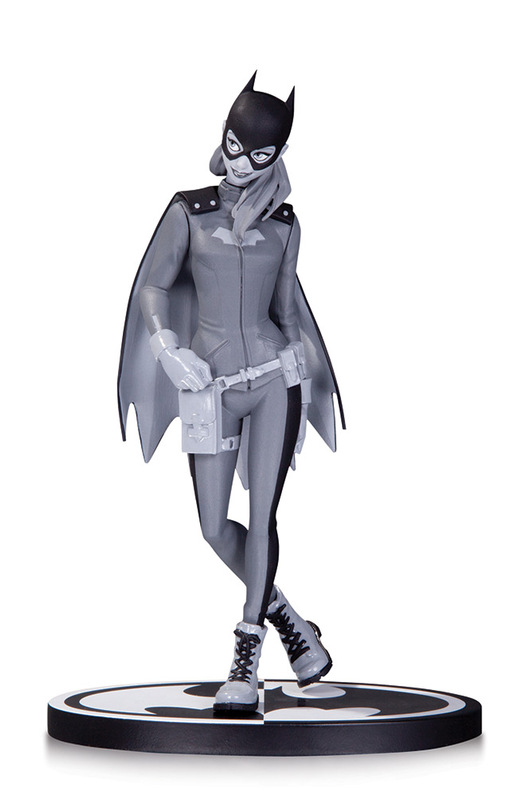 Figure comes with show specific accessories, display base and rocket with working lights! 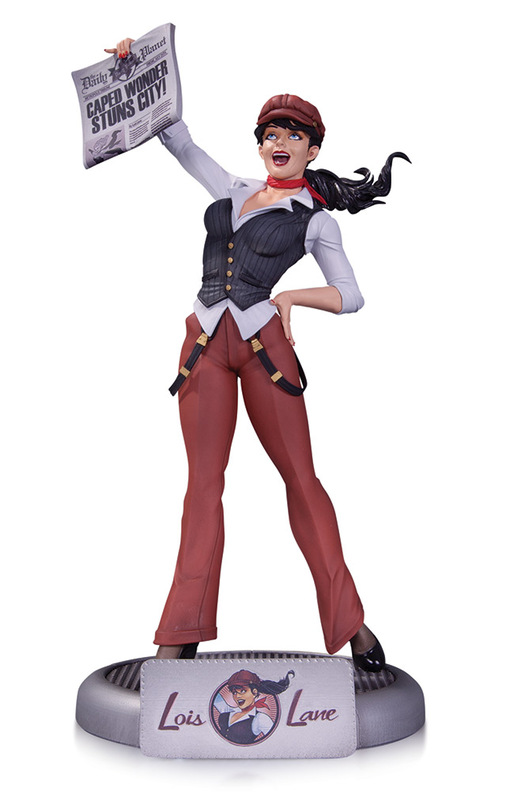 THE NEW BATMAN ADVENTURES: ROXY ROCKET - 5.5"
Due to the overwhelming responses from the DC Comics Bombshell variant covers comes the lastest statue in the wildly popular line featuring your favorite heroes and villains portrayed in the pinup style of the 1940s and 50s!